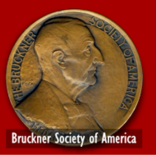 Crawford Howie, the author of "Anton Bruckner, A Documentary Biography," was presented with the Bruckner Society of America's Julio Kilenyi Medal of Honor. 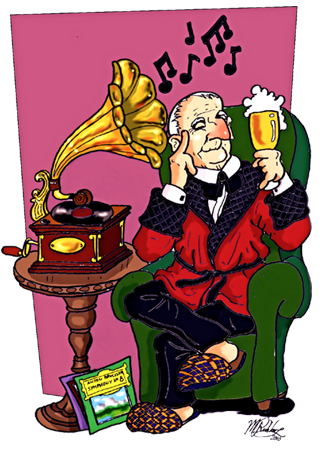 The presentation was made by Society president, Benjamin Korstvedt during the Bruckner Journal Readers Conference in Oxford, England. President Korstvedt was joined in the presentation by the Society's Vice President, William Carragan and Secretary, John Berky. 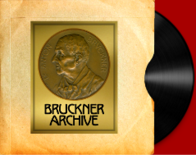 Korstvedt not only mentioned Howie's two volume biography, but also the numerous essays that he has prepared and his long standing association with the Bruckner Journal.